The G6 looks to be one of Lenovo's mid-range lineups for 2018. Design-wise, the G6 borrowed key elements from the X4 family and features 3D glass cases and fingerprint sensors. Lenovo did present a few Moto products this year at CES, but none of these were upcoming 2018 products, just previously released models. 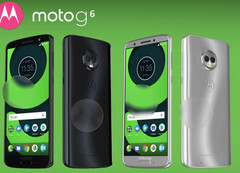 Droid Life somehow thought that this is unacceptable and went ahead with a considerable leak that presents details on a few Moto lineups from 2018. 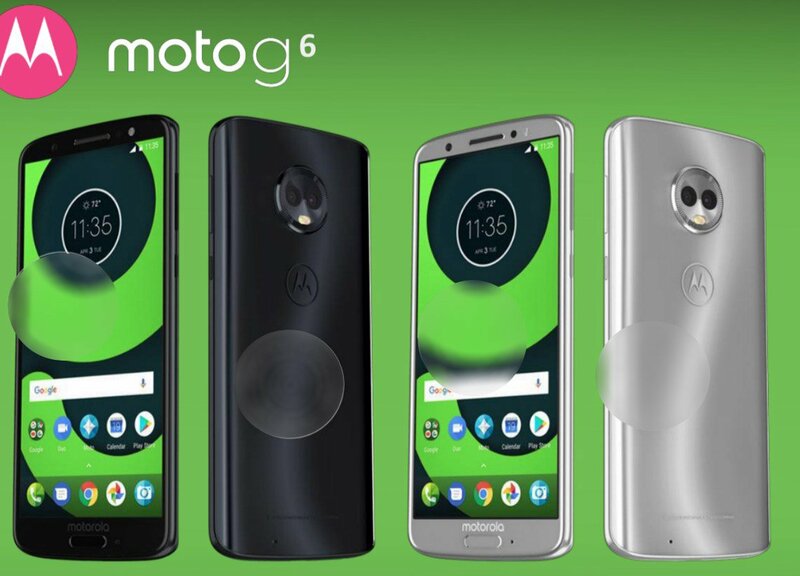 Among the leaked models were three members of the G6 family, which will feature a design similar to that of the X4 from 2017. This allows for the inclusion of round camera protrusions on the back, as well as for the use of 3D glass cases and the now ubiquitous 18:9 2160 x 1080 displays. There are three variants unveiled in the leak: the G6, the G6 Plus and the G6 Play. Only the first two models have more detailed specs, however. The G6 will be powered by a Snapdragon 450 SoC, while the Plus variant will sport the Snapdragon 630. As far as RAM configurations are concerned, the G6 will come with 3 GB and 4GB options, whereas the G6 Plus will also come with a 6 GB option. Both models will let users choose between 32 GB / 64 GB of internal storage and will feature a frontal 16 MP sensor, with a 12 MP + 5 MP setup on the back. The fingerprint sensor is integrated on the front side for both models. The G6 also integrates a 5.7-inch display and a 3000 mAh battery. 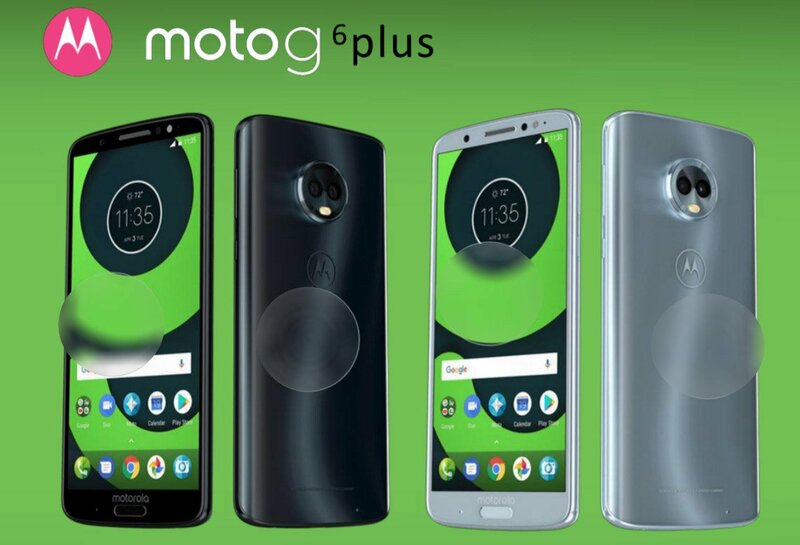 These features get a slight upgrade on the G6 Plus, as it will come with a 5.93-inch display and will integrate a 3200 mAH battery. The only specs leaked for the G6 Play are the back fingerprint sensor and the hefty 4000 mAH battery. 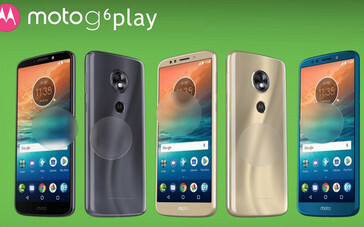 Moreover, the G6 Play product image only shows a single camera on the back. The entire G6 lineup is expected to be unveiled at MWC, but no actual launch information was leaked. The pricing info is unclear for the G6 Play, but the G6 should ship for around US$240, and the G6 Plus will cost ~US$330.